What You'll Love - There are several things to enjoy about breakfast at Akershus. Most notably is the princess interaction. Everyone knows that a reservation at Cinderella's Royal Table is next to impossible to secure, but reservations at Akershus are a bit easier to come by. Here you'll get to meet five princesses. 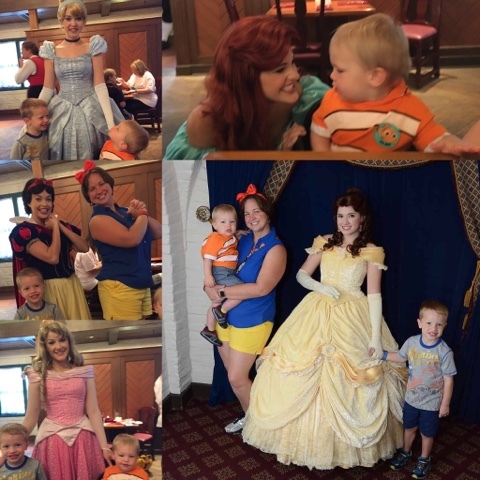 While they say that princesses may vary from visit to visit, we were able to meet Belle, Aurora, Ariel, Snow White, and Cinderella. All of the princesses were delightful to interact with during our meal. I decided to "Disneybound" as Snow White that day, and she was so excited to see my outfit. During the meal, there is a princess parade every 15 minutes or so where the princesses get the kids up from their chairs and walk around the restaurant. The restaurant itself is also pretty featuring some classic Norwegian architecture and decor. What You Won't Love - The price for the food that you get. I'm not going to say the food was bad, because it wasn't. 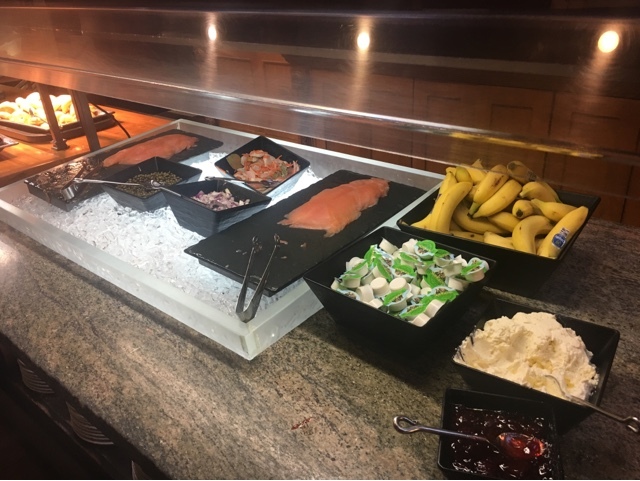 The meal comes in two parts - a buffet that you can start on as soon as you arrive and then a family style plated selection of hot breakfast items. The eggs were fine, the potato casserole was delicious, and the selection of pastries and Norwegian specialities on the buffet were good - but when you're paying over $40 per adult for the buffet, you would expect more variety and not just "good," but "great" dining in my opinion. What you are paying for here is the opportunity to meet and mingle with the princesses. If that's not high on your priority list, you would be better served to dine somewhere else. Epcot is full of fabulous dining choices around World Showcase which will be both cheaper and offer a better selection of food. Overall, I would not go back to Akershus Royal Banquet Hall. The boys enjoyed meeting the princesses and I'm always glad to try something new in Walt Disney World, but with so many great choices around the resort, this would not be one for me to experience again.